BOOK IN EARLY AS NUMBERS ARE LIMITED!! Junior Fixtures are held on Wednesday afternoons here at West Brisbane Tennis Centre. 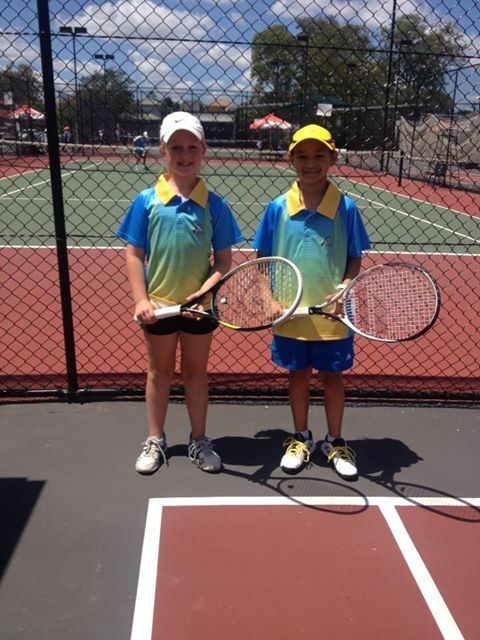 The cost is a one off registration fee of $35.00 (Tennis Qld) and then $16.00 per week. Please contact us if you are interested in joining a team and we can suggest what fixture comp would suit your child’s standard of play. 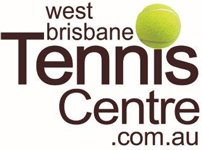 Copyright © 2019 - West Brisbane Tennis - All rights reserved.